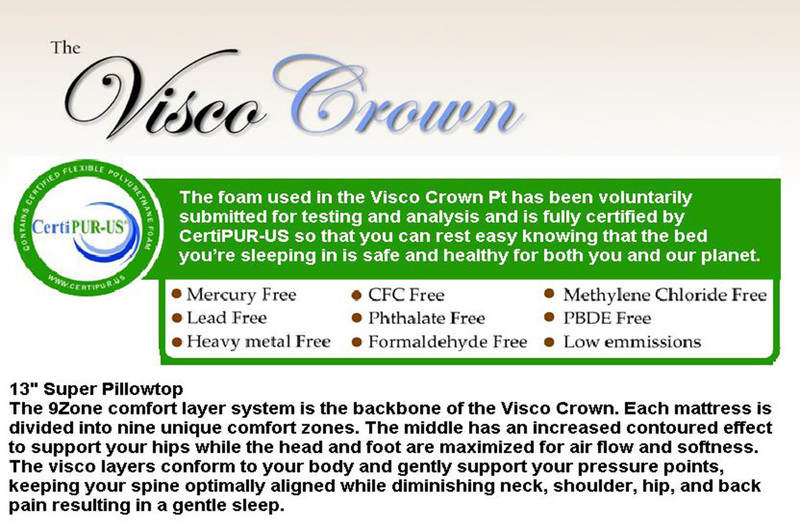 The Crown Pillowtop is 13" Thick, is made with a special bamboo-infused (cooler and more eco-friendly) cover that has been given the Aloe Vera treatment. 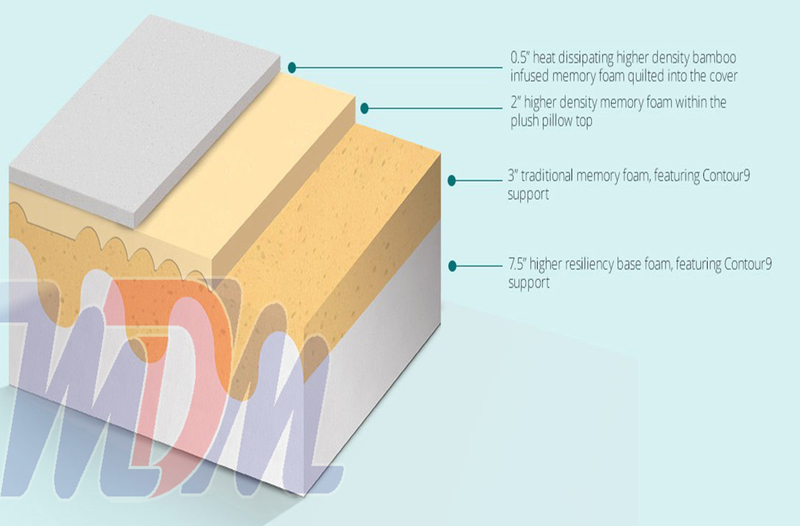 For those who like a very soft and plush sleeping experience but who still wish to reap the supportive benefits of a visco-elastic memory foam mattress, this is a great pick. Brought to you at a discount, affordable price by Michigan Discount Mattress. Never before have I, personally liked a soft mattress this much. It's probably because of the high quality visco-elastic memory foam that makes up the majority of this model and its ability to fit to the most important parts of my body and relieve tension in them. Also, what's not to like about cooling and eco-friendly bamboo in the cover and the aloe vera treatment? 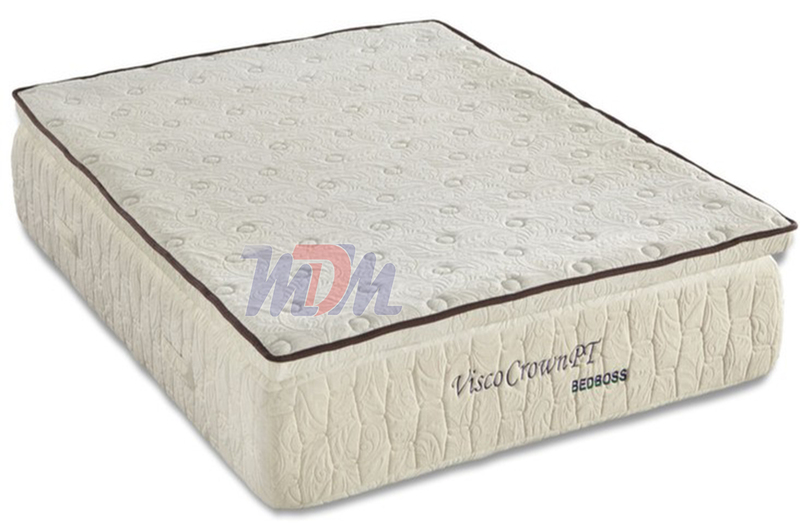 The Bed Boss has delivered yet another great product that will appeal to a very large base of people. It's very difficult to find a better memory foam mattress than a Bed Boss. What's harder still - nearly impossible - is finding a comparable memory foam mattress with a comparable price.